Our service is straightforward – we’re a same day courier in Bedford and we’ll get your goods from A to B on the same day without fail. We are a family run same day courier service in Bedford and have over 10 years experience. Our business is continuing to grow and this is thanks to our wonderful customers and their referrals. Check out our online feedback when you get a chance – Silver Bullet Express has a 5.0 rating on Google! Use our brand new instant quote generator and find out how much your delivery will be in seconds! We provide £10,000 insurance as standard so that you have nothing at all to worry about. 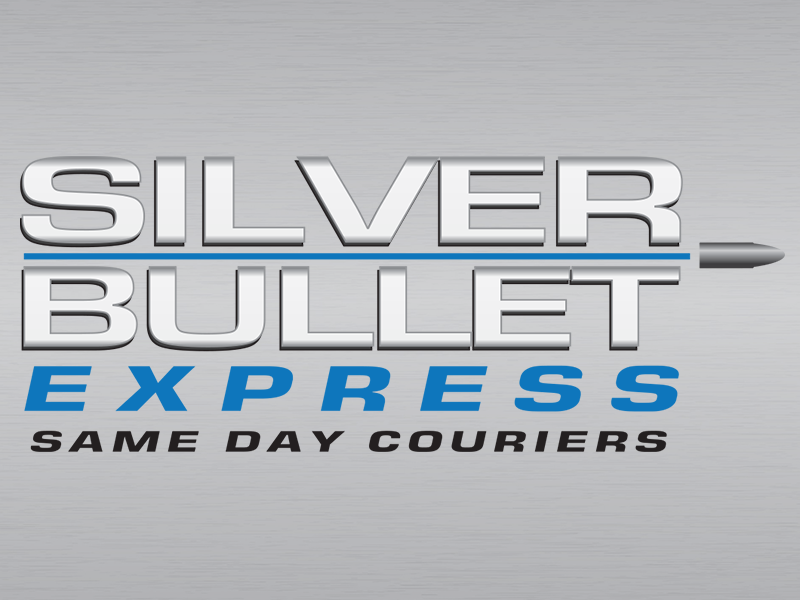 Once you have confirmed a collection, a Silver Bullet Express driver should be with you in under an hour. Your goods will be taken directly to the delivery address – there will be no detours or additional collections. Our customers have left us fantastic reviews online and were incredibly grateful. Our drivers are nationwide and therefore we can deliver goods from Bedford to a destination nearby, just as easily as we can deliver items from Plymouth to Newcastle on the same day. It doesn’t matter if you’re sending one envelope or multiple pallets – we have you covered! If you have any questions about your requirements or you are ready to book a collection, please call us now on 01234 604014.